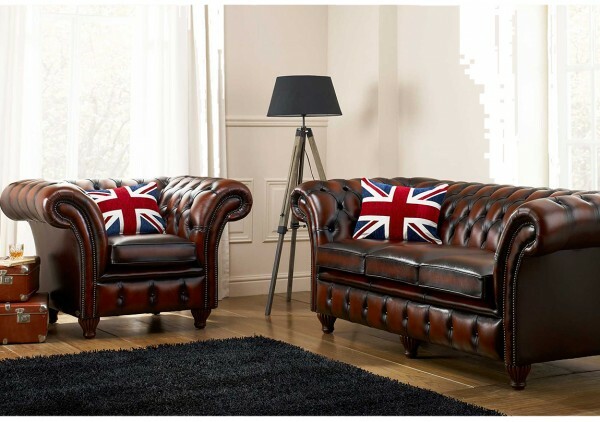 Here at Race Furniture we are The North East’s leading supplier of British made leather or fabric chesterfield suites. 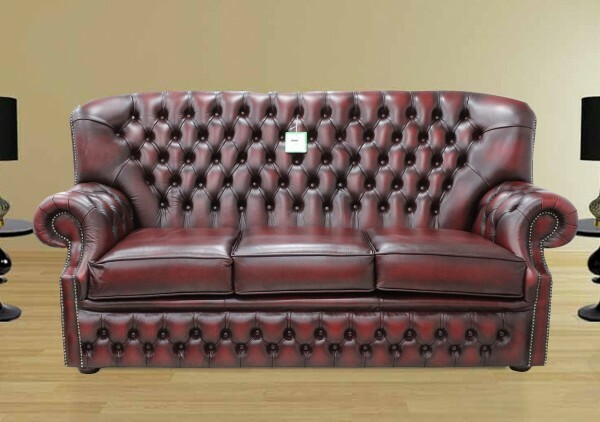 The Chesterfield sofa is iconic. 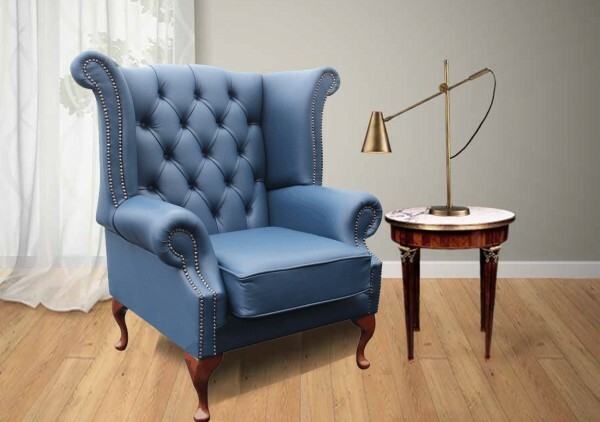 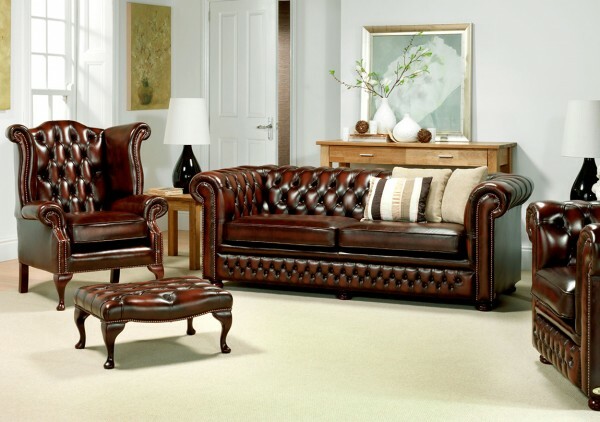 Its antiqued leather design will be loved for many generations, making it an unforgettable piece in any home. 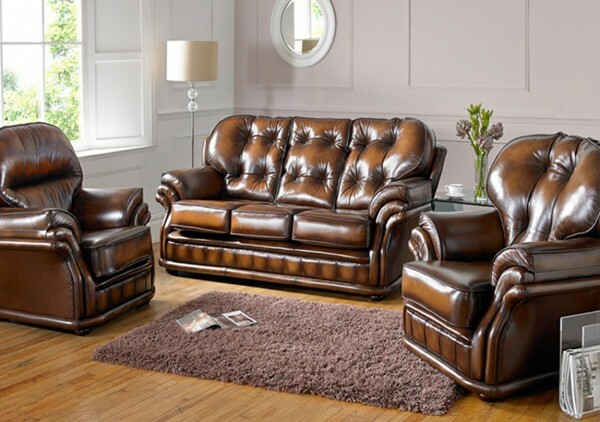 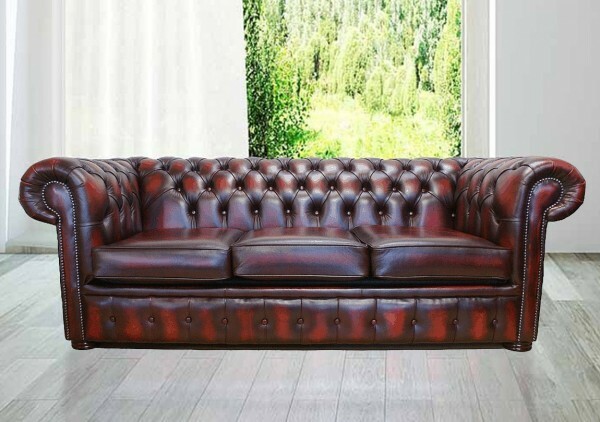 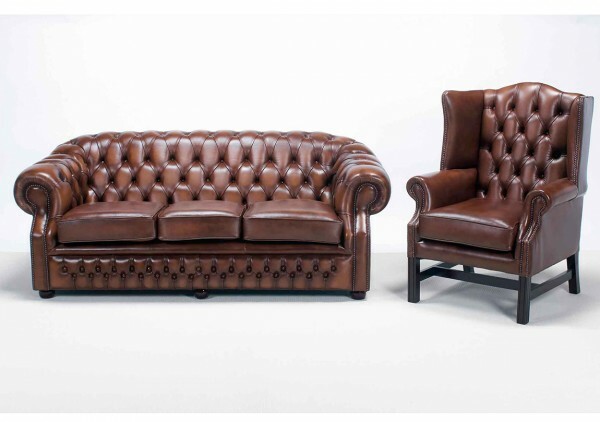 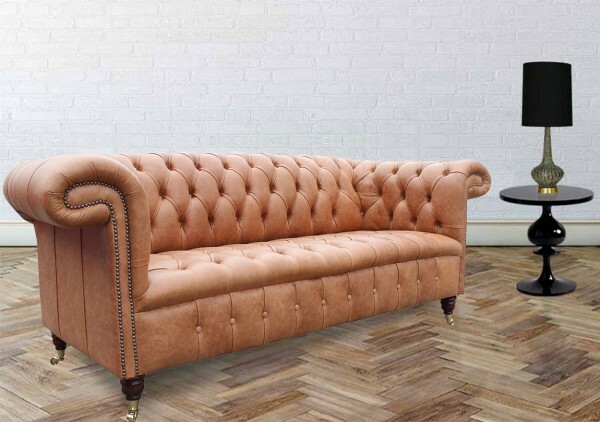 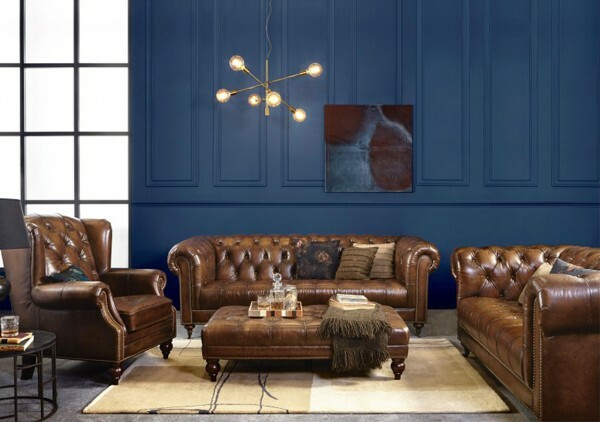 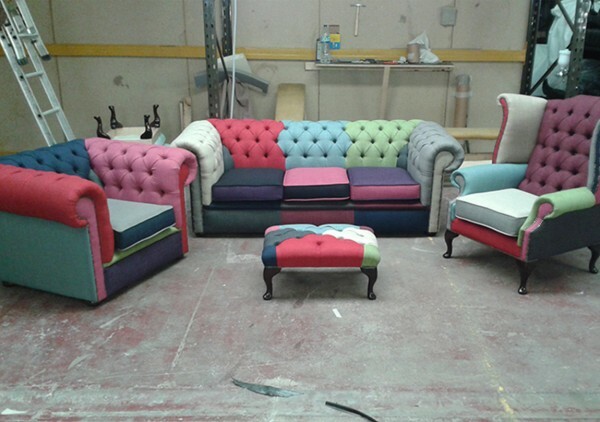 We have a range of styles and colours to suit anyone’s taste due to the incredible popularity of the Chesterfield. 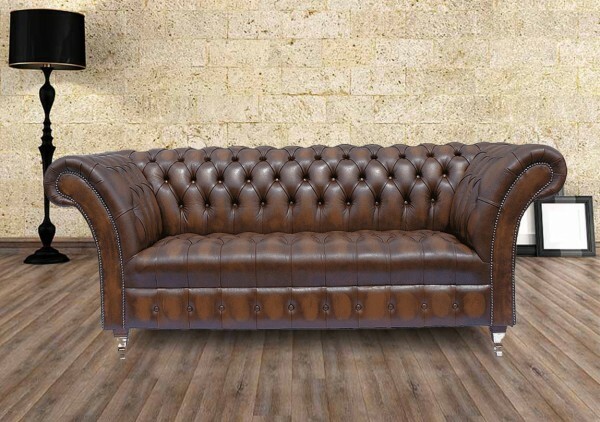 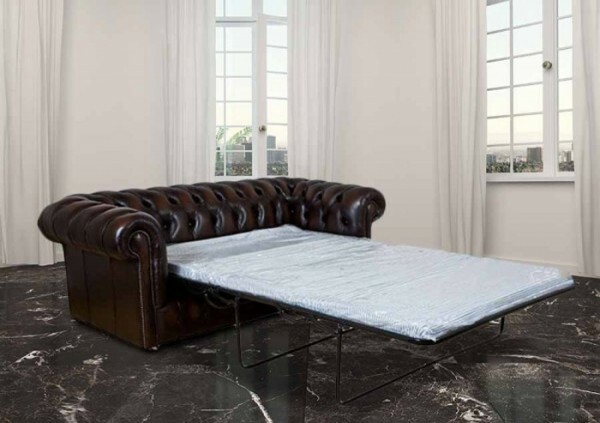 The classic Chesterfield is handmade to an exceptional standard by skilled British designers; this offers a height/width/depth option to be crafted to your pleasure.